That’s perfectly fine. 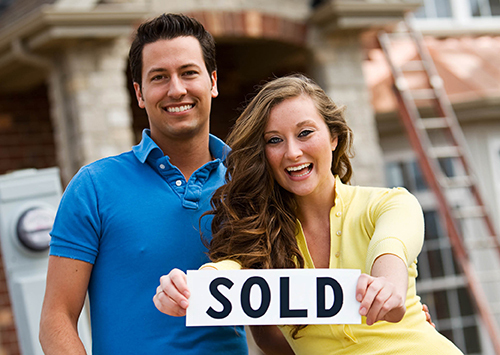 There’s no obligation to purchase a home or use a particular loan program once you’ve been pre-approved. On the flip side, a pre-approval is not a contract and provides no guarantee of a loan approval. Usually, a loan approval is contingent on a home appraisal and a thorough review by mortgage underwriters.